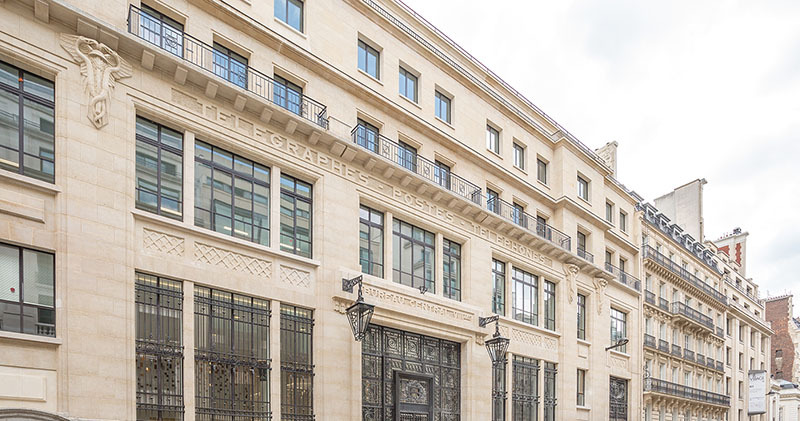 BNP Paribas REIM has announced the acquisition of the 11,000 sq.m office building located on 49-51 rue La Boétie, in the 8th arrondissement of Paris, from Poste Immo, the real estate subsidiary of La Poste Group, for an undisclosed amount. 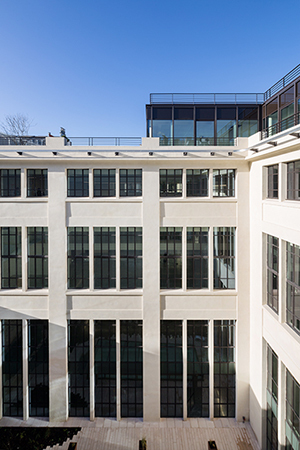 This landmark building in the Art Déco style will host the parisian offices of a global financial institution. Built at the end of the 1920s, the building has undergone major modernisation works carried out by Poste Immo and has been heavily refurbished to create vast office floors corresponding to the best international standards in terms of the flexibility of workspaces, natural light and environmental performance. Historically intended to accommodate the Central Post Office for the 8 th arrondissement, the building is easily recognisable for its Art Déco architecture, conserved during the works. The renovation program was designed by the DTACC architectural firm. With a floor area of about 11,000 s.qm, the building has six floors and boasts many services: a cafeteria, a staff canteen as well as an auditorium. 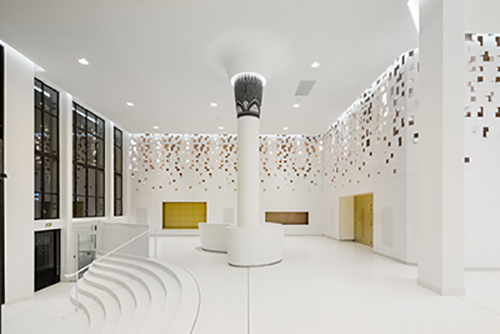 Thanks to its BREEAM, NF HQE, LEED and EFFINERGIE RENOVATION certification, the asset has an optimal environmental performance. Located in the heart of the capital’s central business district, it is ideally situated amid a high concentration of offices, as well as many prestigious stores and apartment buildings. In addition to its prime location within the Parisian Golden Triangle, it is also right next to public transport. This investment was made on behalf of the SCPI Accimmo Pierre, managed by BNP Paribas REIM France. On this occasion, a long-term financing was set up by Accimmo Pierre with a pool of banks arranged by NATIXIS. For this transaction, BNP Paribas REIM France was advised by the Wargny Katz notarial office (H. Wargny / N. Masseline), the law firms Gide (F.Nouel) and Clifford Chance (A.Couturier). Poste Immo was advised by Les notaires du Trocadéro (Virginie Foucault / Leslie Namhias) and the law firm Lacourte Raquin Tatar (Jean-Jacques Raquin, Julien Souyeaux (fiscal) et Damien Grosse (lease)). NATIXIS was advised by Allez & Associés (V.Audoir) and by Archers (JM.Gaillard).